UX needs to be a priority for game developers. It seems to me that some game development studios struggle to address customer needs and put out an overall great title every year. The UX is steadily decreasing and we can literally see this process progress year by year. The usual investment attached to purchasing a gaming title on a console such as the PS3/4 or XBoxOne/XBox360 is around $60. Is it still worth it to pay for a reoccurring title every year? Let’s explore and analyse this development on a few franchises where it seems obvious that game studios do not entirely listen to players and what they really value in a game. A gaming simulation produced by Konami. Konami boasts an impressive portfolio including titles such as the highly popular Metal Gear Solid and Silent Hill. Pro Evolution Soccer is another title, which has been hugely successful throughout the years and is battling Fifa 15 every year for the spot of best football simulation. When you develop a game, progression and improvement are important. The player needs to see an additional benefit and upgrade in gameplay and presentation to purchase the title again. As a game studio it is your job to justify that investment for players. What happened in the example of Pro Evolution Soccer in the last few years is the following: It is absolutely exceeding expectations to the gameplay and provides a great experience for players. 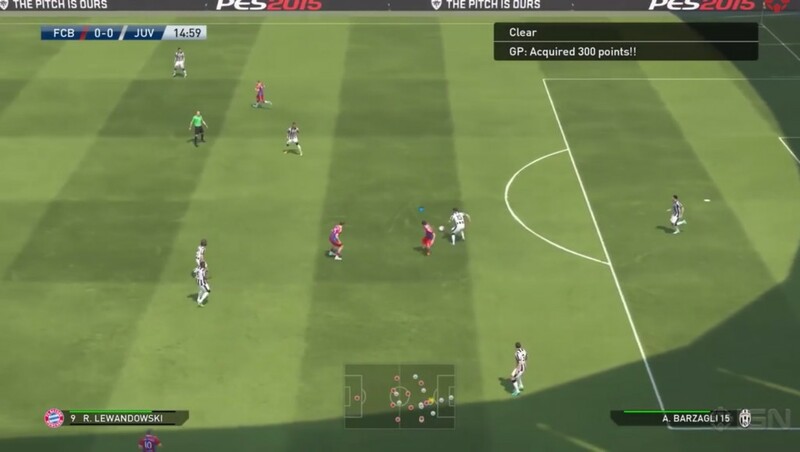 However the presentation, menus, navigation, commentary (you hear the same sentences over and over again) among other aspects seem to stagnate and the players are publicly expressing their perception of the recent release of the franchise PES15. “Game-play is quality. You can play thousands of hours and you wouldn’t even notice, every game is unique, every goal is unique. HUGE improvement from pes2014. Keepers are alot better. Shooting is fabulous. Passing is great. On the other hand, NBA2k15 for the PS4 is a great example how to create a great UX and where value proposition is properly aligned. Not just the gameplay but the presentation is spot on and by delivering regular content and upgrades to the rosters the players feel as if they are truly part of something special. While annual titles in the sports genre are common practice since a long time it has become the norm for other franchises including Call of Duty and Assassins Creed to do the same and release new titles every year. The direction both franchises have taken in the last few years resulted in a lot of critical comments among players and the industry itself. Some criticize the decreasing time of gameplay and the missing depth of the games itself. Shuhei Yoshida, president of Sony Computer Entertainment has even expressed he dislikes annual titles. When he spoke at D.I.C.E. 2015 he added that there are alignment problems when it comes to goals and expectations of both marketing teams and game developers. Marketing and sales is focused on profit, which can create misunderstandings such as game delays or sequels. This has emerged over the last years and not just recently. A dysfunctional relationship between product and customer is existing. The value proposition seems to be out of balance and what people really expect from a product and the actual value attached to it does not match. What is the reason behind this development and why do game studios do not see it as necessary to invest in improving these components? Time is part of the dilemma with annual franchises. Developers have to meet deadlines and they are strict. Product Managers need to rigorously prioritize and tackle the areas of work that to them and the stakeholders seem the most beneficial and have the highest business value. Do other aspects are left off at the side of the road? Sure. Do game studios realize that? Absolutely. Is releasing a title every two years instead of every year a possibility? Nope it isn’t due to a number of factors. Revenue goals and player and stakeholder expectations among them. Franchises will not refrain from releasing annual titles, no matter what industry leaders such as Shuhei Yoshida may say. So we identified time as a big factor of why mostly no major improvements can be achieved. The steady pressure gaming studios are faced with is not to underestimate. Players nowadays expect to have an experience that develops from year to year and where a definitive upgrade is detectable. Great UX is key. “I do think its a bit of a trap”. This is how Jade Raymond, who recently left Ubisoft, put it when the discussion came up in a recent interview with gamesindustry.biz. “Once you get used to paying X amount of money for 60 hours or 70 hours of gameplay, if you’re fitting into that same mold that’s what’s expected” she continued. Player expectations surely have increased. This is also due to game studios delivering games, which capture the attention of the player for a long time and allow them to extensively invest their time into finishing the game. The industry itself has set the bar high and if you release a title every year it becomes difficult to continuously exceed player expectations. Part of the dilemma is that players are “spoiled”. Annual releases of franchise titles will not suddenly disappear because the financial aspect is overweighing the need to invest more time and listen to what players really value. Longer projects mean a higher risk and more uncertainty as to whether the sequel will have the same impact on players. She continued and said that game developers need to listen closely to customers and build on their desire to have “their own experience and their own creative mark on things”. According to Raymond this is the core for players and also a chance for businesses to explore and grow. This strongly feeds the concept of players wanting to have more say and participate in the development process. 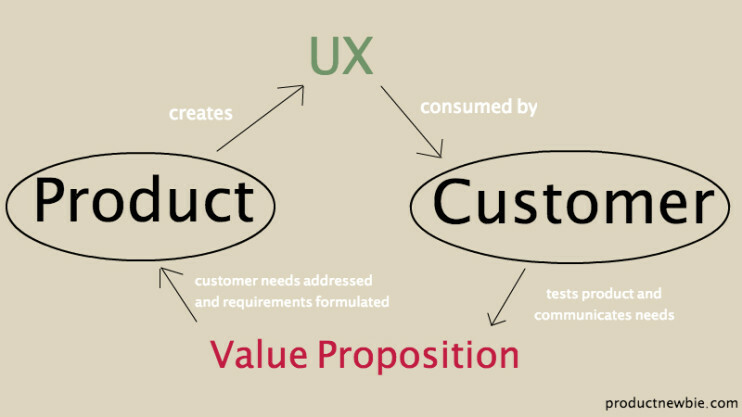 To be closer to a product and be a part of it is what customers value nowadays. With the trend of crowdfunding and investing in other online and physical products via a number of sites including indiegogo or kickstarter businesses and individuals have started to reach out to customers and seek their investment into their own idea. There is participation happening and the user feels as if they played a significant part in the launch of a product. What users value in games is no different nowadays. This interaction can happen through Early Access or directly communicating with developers. A recent crowdfunding example and how players can get involved and have their own experience is Star Citizen. This is by no means comparable with annual franchises obviously, as Star Citizen is not predominantly developed with a time stamp but it demonstrates that not having a strict deadline creates opportunities for developers to invest more. 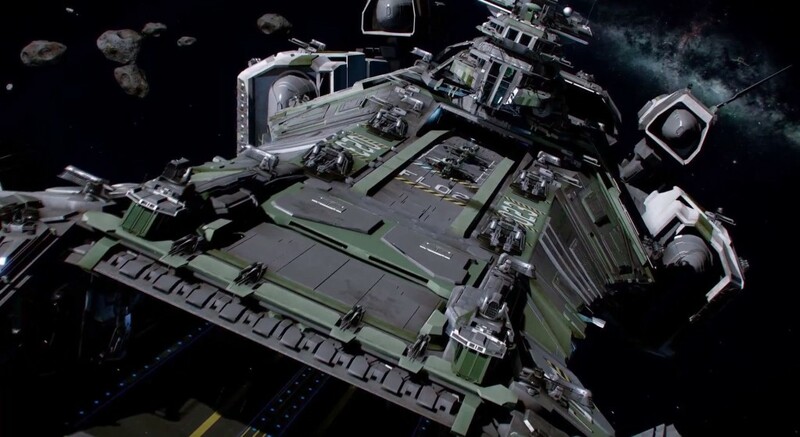 Star Citizen is the brainchild of Chris Roberts studio Cloud Imperium Games. Chris is known for producing games such as Wing Commander or Starlancer. Star Citizen is planned as a massively multiplayer online game for Windows and Linux. The game concept exactly serves what Raymond was talking about: participation and ownership. “It’s like a sandbox for everybody, and occasionally you’ll sprinkle in little bits of scripted content to give a bit of character, but you’re letting a lot of the players generate the intrigue and the drama.” says Roberts and he may just hit the nerve of a generation of players eager to get more out of their gaming experience. The game has been in development since 2011 and set for 2016 release. The alpha release included the possibility for backers of the project to explore their virtual ships from a 1st person perspective. Modifications to your ship can be achieved too with continuous updates to the game. Every player has a hangar and you can invite your friends to have a look at your ship. That right there is something so valuable because developers create an environment for players to share their creations with each other. It isn’t a completely new concept as most games, which are compatible for online multiplayer gaming, allow for you to share content and compare yourself to others but it is the future and Star Citizen truly is up to something special. We will have to wait for when the game launches to retrospectively analyse if Roberts vision really meets user expectations and gives them a UX of their own. While some franchises seem to be stuck in time and cannot fully capitalize on their potential due to time constraints, meeting deadlines and prioritizing quantity over quality, the game industry is steadily emerging into the direction of delivering an even more personalized gameplay to improve UX. For Product Managers it is a challenge to address these needs and include player desires into their planning and development process as much as they can. Investing into the gamer and closely listening to what they’d expect of an upgrade, extension or next annual title is something to embrace. The disappointment of some players buying an annual title every year is becoming louder. Game development studios have to find the right balance between what is driving the franchise forward in terms of gameplay and revenue goals as well as address the concerns of gamers and tackle areas that need improvement. Delivering a game, which feels half finished may work one or two years, but players will not stick around forever.